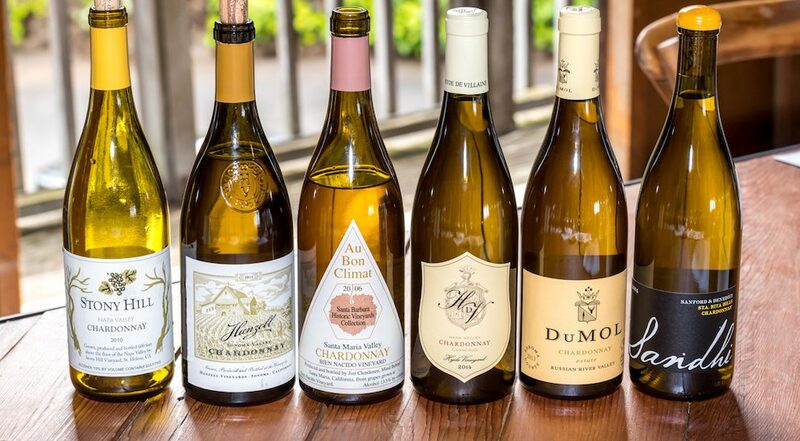 Collectible Californian wines: what are the top 12 most collectible bottles? 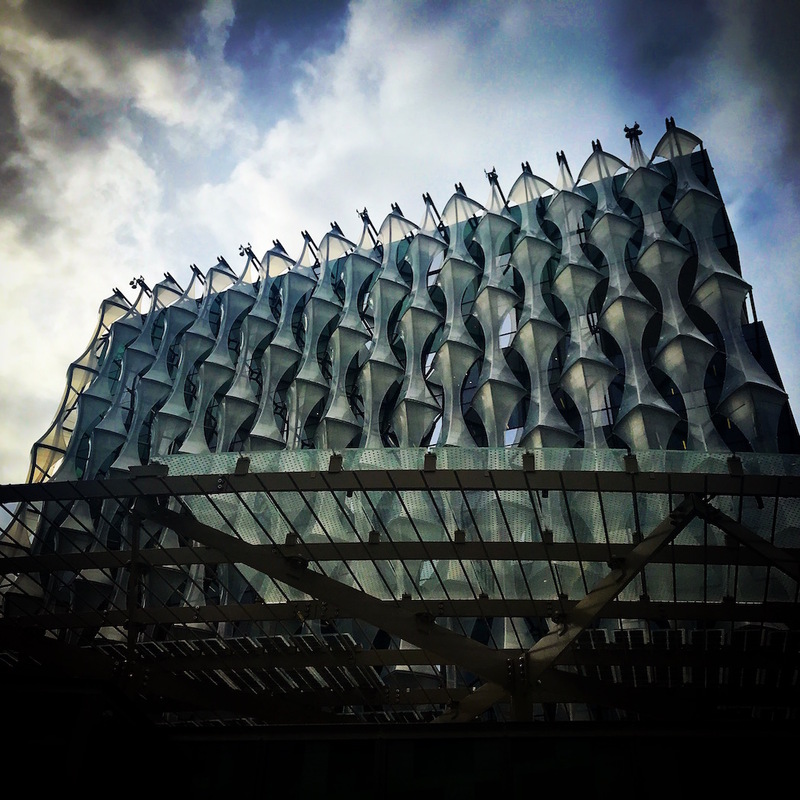 Last Thursday saw the first Collectible California wine tasting at the new US Embassy that combined a trade and press tasting event followed by a black tie gala dinner to which 150 of London’s biggest California wine collectors were invited. 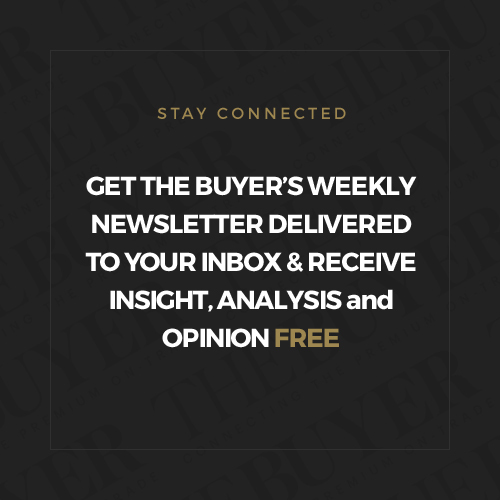 For organisers the California Wine Institute the event marks a move away from the major generic tastings and more towards smaller, focussed events that will combine consumers and also business/ motivational content. If last Thursday’s first Collectible California wine tasting was anything to go by, then the Golden State has got it right by making the first of its smaller scale premium tastings far more focussed. 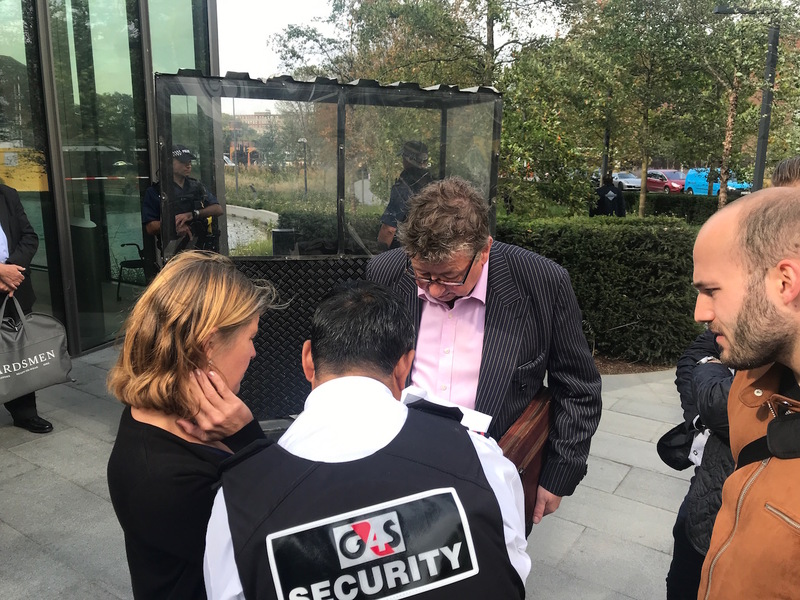 Held at the new US Embassy in London for the first time this latest tasting from the California Wine Institute (CWI) was part trade part consumer, with the evening dinner for 150 top collectors of Californian wine just as important to the CWI as the afternoon trade tasting. “Everyone knows when Burgundy and Bordeaux release their new wines, we want now to be the time that people think of as California releasing its new vintage,” said Justin Knock UK director of the CWI. 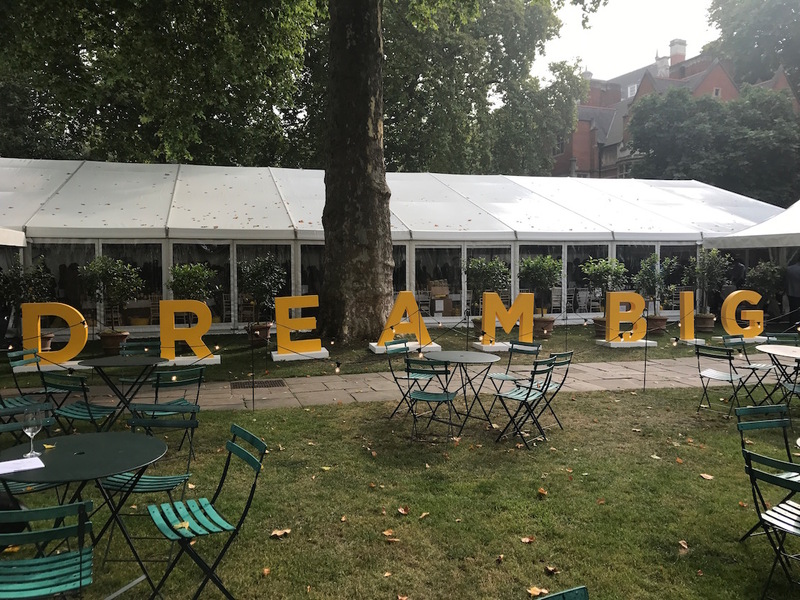 Following on from 2017’s Dream Big generic tasting, Knock also revealed that the theme of the generic tasting in 2019 is Think Big with plans to add business elements into the event so that it isn’t just a wine tasting in isolation. In the meantime, however, CWI is ‘acting small’ or certainly more focussed. 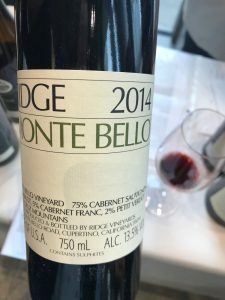 In keeping with the Collectible theme of the tasting, many of the 22 importers at the Embassy had brought along some older vintages that were a rare treat and indicated well where the latest vintages were headed. 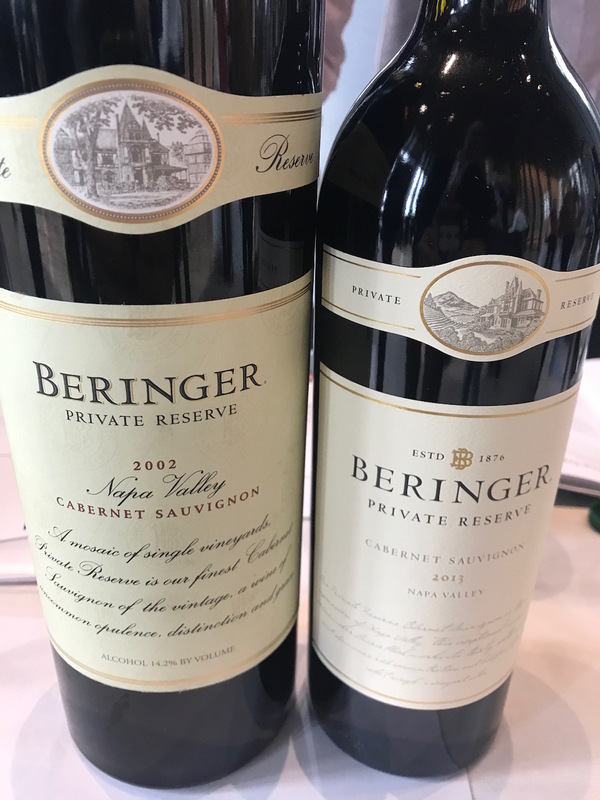 It was also good to witness a good deal of variation between the wines once championed by the now-disbanded In Pursuit of Balance movement – Raj and Sashi et al – and the more cut-and-dried Napa Valley stalwarts like Beringer, Stags Leap and Inglenook. 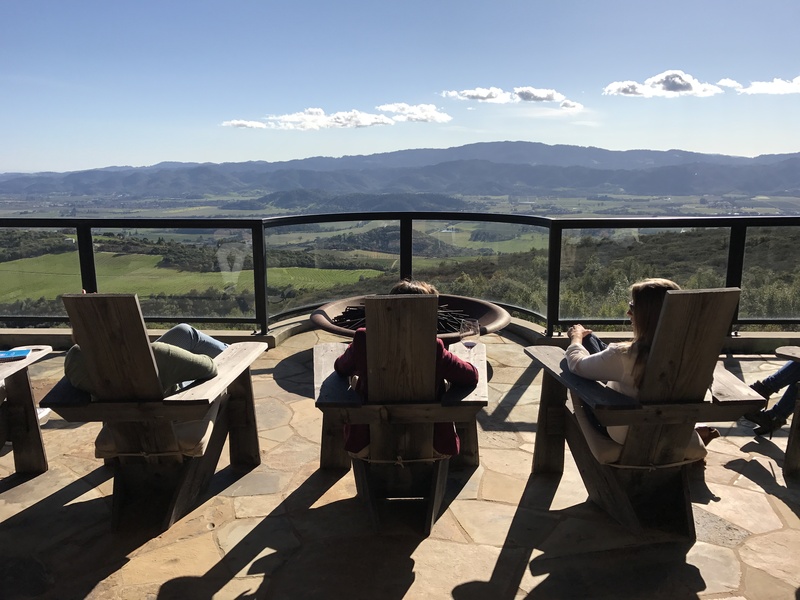 Before some words on the wines themselves, mention should be made of the venue itself that was a clear feature of Collectible California. 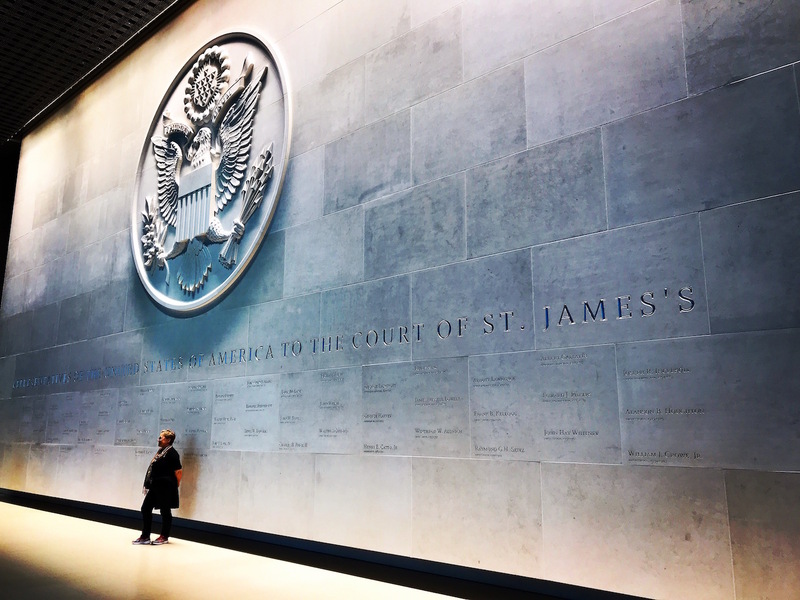 The new US Embassy is a fortress, nothing more nothing less, that has a moat all around it and a design that prevents you seeing inside, much like arrow slits in a castle. Inside, the space is lofty and grand, that was a good place to taste wine but clearly designed to make the individuals feel small in deference to the enormity of the state. 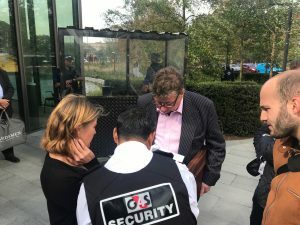 The security was a curious mix of hi-fi airport-style and lo-fi city centre nightclub with two paper lists and plenty of scratching of heads. Another thing that was missing was a large portrait of Trump that would have been ideal for selfies, or better still one of those seaside face cut-outs. On second thoughts, I’m not sure a Californian event would have been staged here if that was the case. 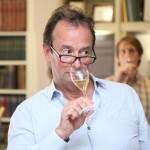 Moving swiftly onto the wines….. 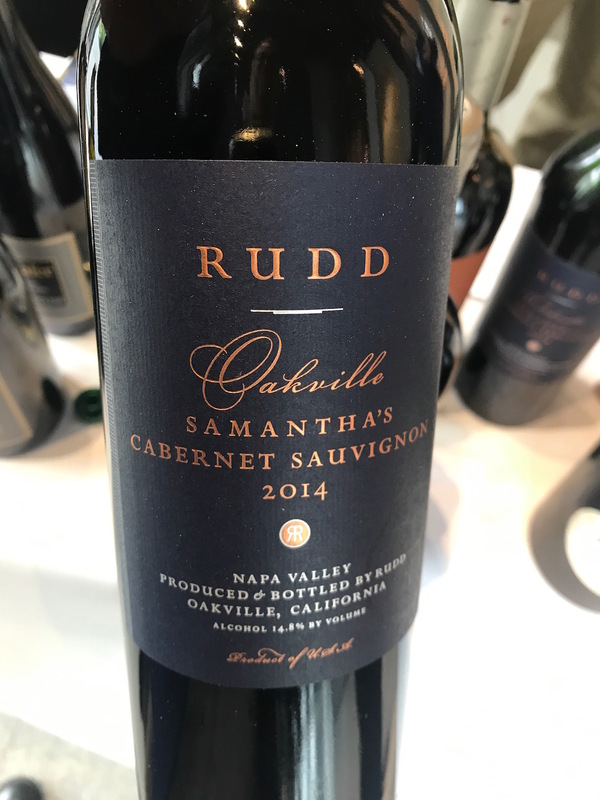 The 2014 Cabernet Sauvignons were showing very well with lovely balance and a fresh juicy, fruit core. 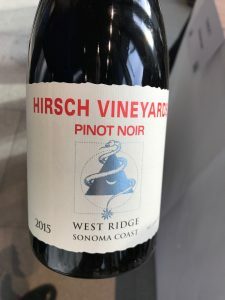 Although there were some punchy ABVs, in most cases the wines had enough of a spine to carry this, although for me the 16% Pinot from Orin Swift was not a case in point. 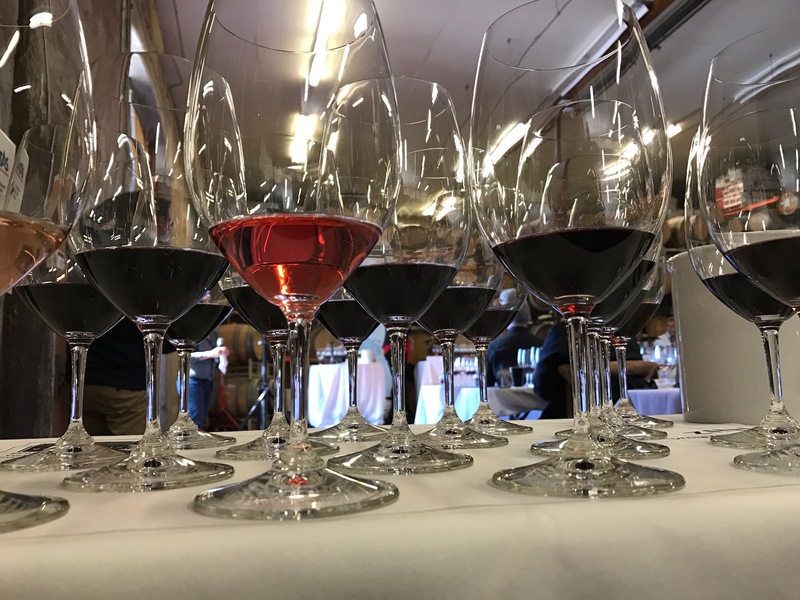 In many cases the 2nd wines were tasting better than the first wines on the day, particularly so in the case of the powerful fruit-driven reds. You cannot get away from it, premium Californian wines are not cheap. All the prices listed below are recommended retail prices and there was nothing much under £50, most being three figures. The 12 wines listed below are the ones I most enjoyed, omitting the aged examples on the grounds of availability. 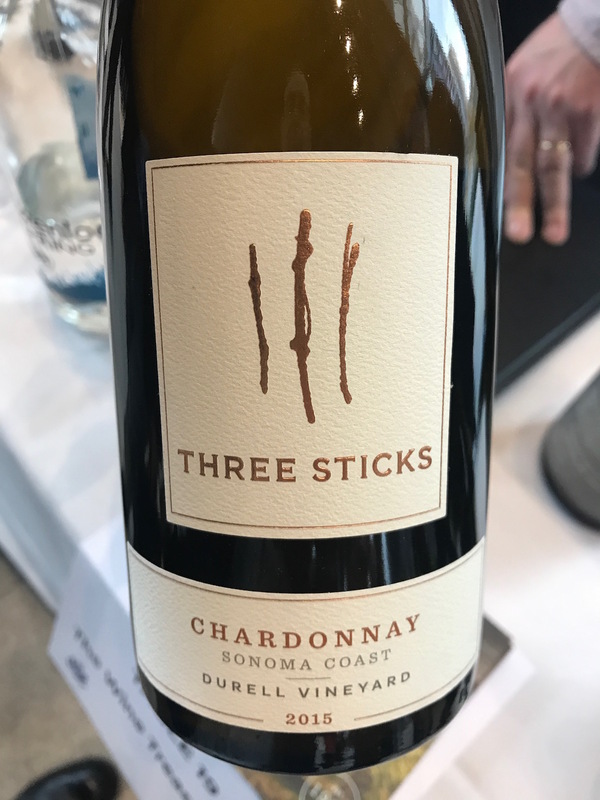 Like a mini-Kistler in the glass, golden, rich nose of citrus, wisp of toast and a full flavoured palate, orange cream, held together by bright acidity. A property to keep an eye on. Love the texture and expressiveness of this wine – all things black: prunes, chocolate cake, liquorice, espresso, some dried lavender. Massive length. One to convert Zin naysayers. 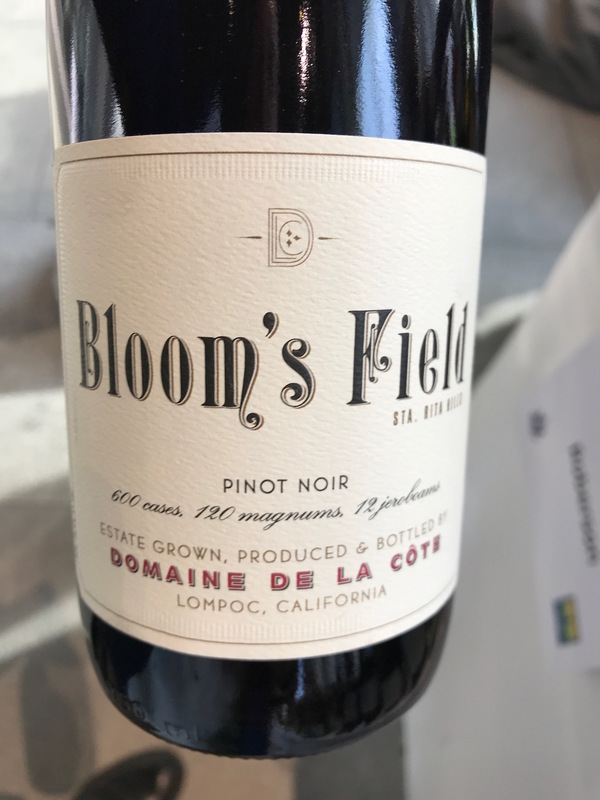 Like a rich Northen Rhône – complex, lifted herbs on the nose, cooking spices (cloves, mace), black cherries; concentrated and intense but energetic and finely textured. Reliable as ever, at the confluence of New and Old World, concentrated floral nose with raspberry coulis, geraniums, spice; the palate mixes rich red fruit with a keen acidity. 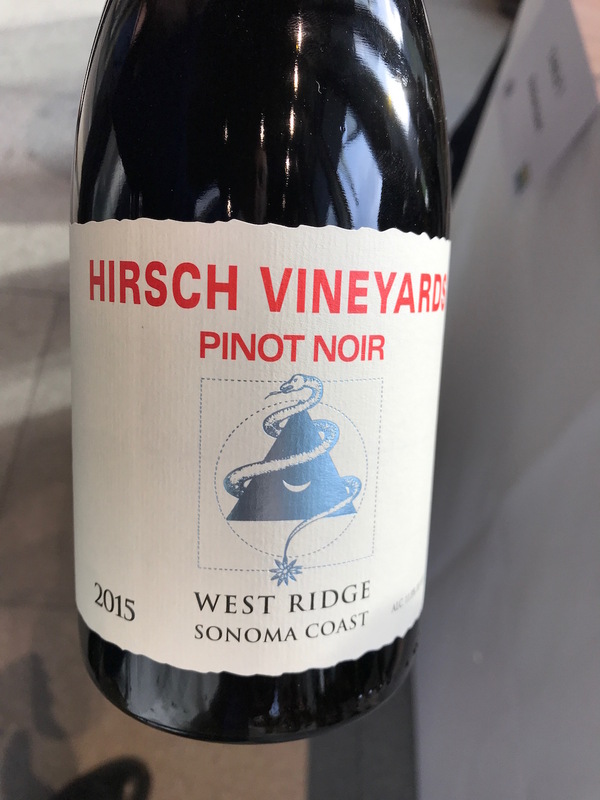 Slightly riper than I remember earlier vintages to be but still framed by Hirsch’s sleek, highly defined, cool climate style. Concentration of raspberries and redcurrants on the nose, complex pure palate. Will play to a wider audience than normal I suspect. My favourite red of the day – singing on all fronts. Open, giving at such a youthful age, and with amazing structure and balance. 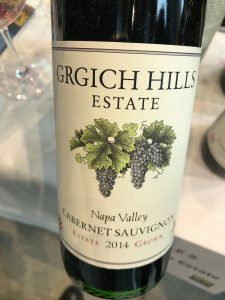 The complex aromas were enticing you into the glass – dark berries, a lick of mint and hints of secondary characters (cigar box, earth), the fruit core was succulent and fresh, the tannins rich and structured but not unyielding. 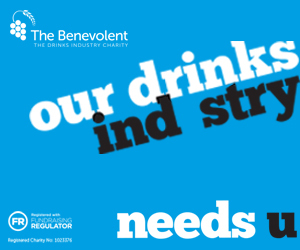 Drink now or keep for decades. The Rubicon 2007 that was a pure delight showed what the 2014 will become, however, on the day I preferred this 2nd wine to the 2014 Rubicon. 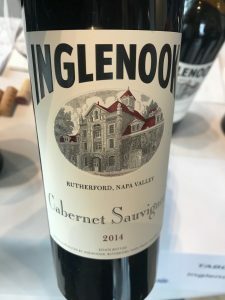 This is 97% Cabernet Sauvignon and was restrained on the cassis and not an obvious Californian fruit-bomb – the fruit was black but more cherry, currants, spice and vanilla. Fine textured, with a refreshing, juicy finish. Impressive 100% Cab that is so approachable in its youth and has such a succulence to the fruit (a characteristic of the vintage). Inky purple in colour, the nose is simply wonderful – fresh, crushed blackcurrants, blackcurrant Chewits, with an earthy, savoury edge. The palate is pure luxuriousness – pure, ripe tannins, fine texture. 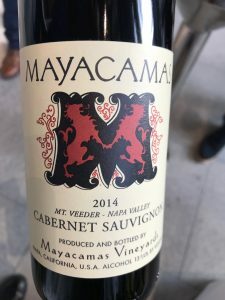 A new winemaker at this historic Mt Veeder estate has got off to a cracking start. 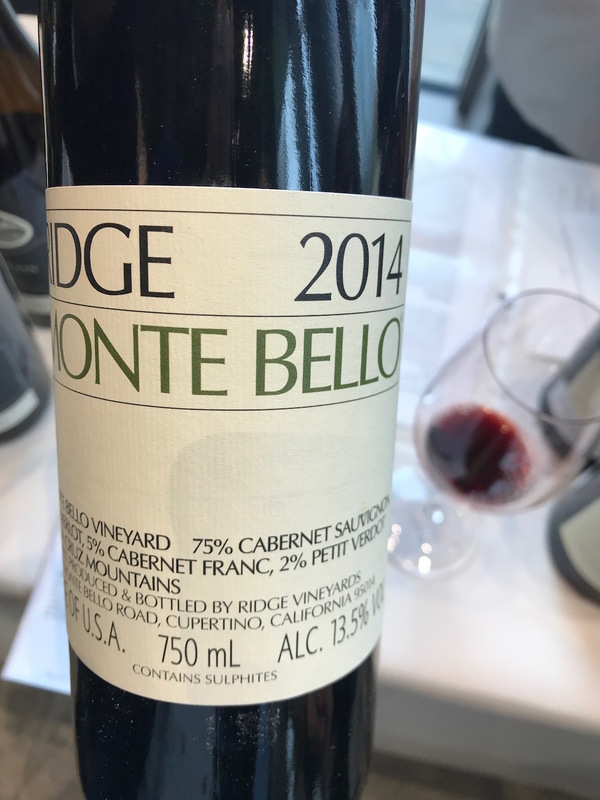 Early picking, cement, open top foudre and steel combine to give this powerful, tannic Cab great freshness and texture. The fruit at its core is fresh, pure and full of thrilling flavours – ripe red fruit, orange peel – the balance gives the wine real focus. Always consistent, this has 2014’s signature fresh, delicious black fruit – figs, balsamic, violets, leather – full-bodied, rich but pleasingly balanced. Light, perfumed nose of raspberry, cinnamon, coffee, the tannins are silky smooth, flavours of berry pie with a hint of mint and savoury undertones. Very approachable for such a young wine. 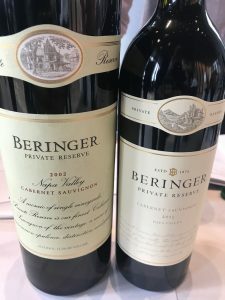 Rightly being hailed as a classic Beringer Private Reserve, this is full bodied, complex, with enticing notes of cassis, graphite, iodine and spices. Very dense with powerful, young tannins. Tasted alongside the 2002 from magnum, to show where the 2013 could go – the 2002 has ripe plum fruit, passito berries and a lick of spearmint.